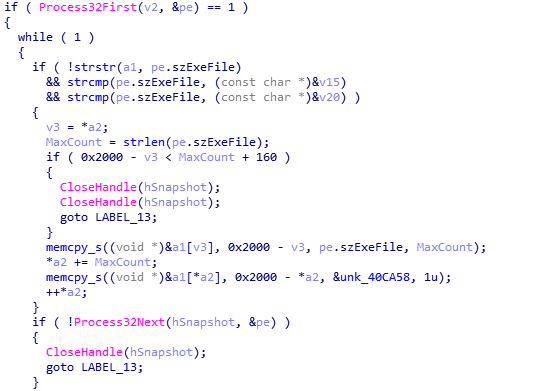 Recently, the Advanced Threat Response Team of 360 Core Security discovered an APT attack (code named as APT-C-26) against cryptocurrency institutions and related individuals. 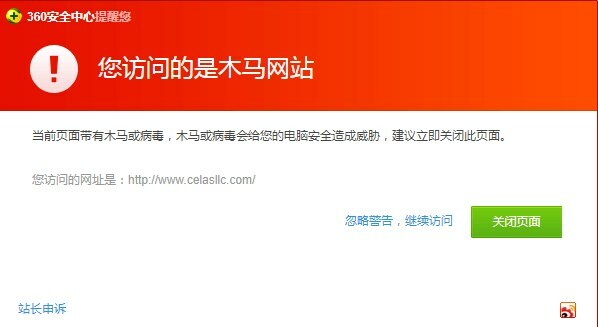 The attack is suspected to be initiated by Lazarus Group. 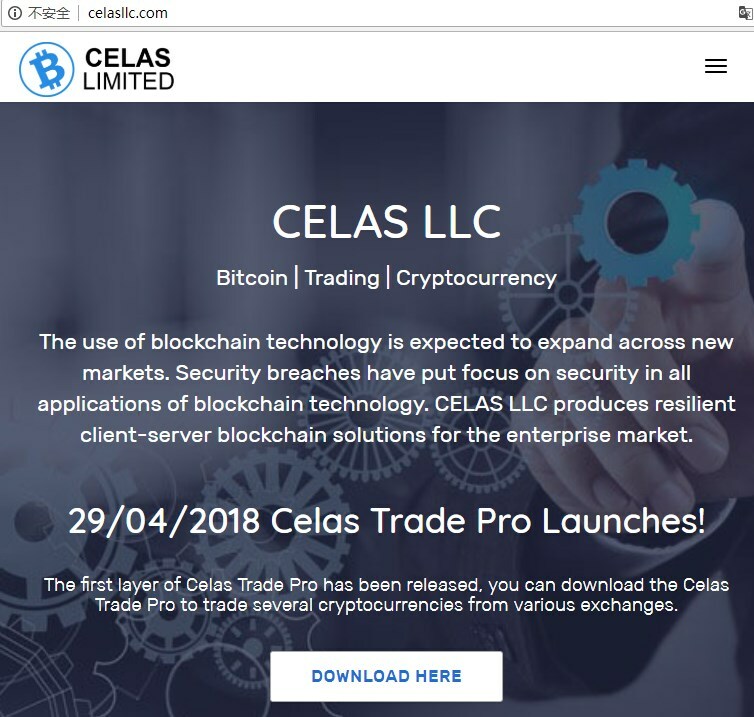 The attackers faked digital currency trading software “Celas Trade Pro” based on the open sourced “Qt Bitcoin Trader “. 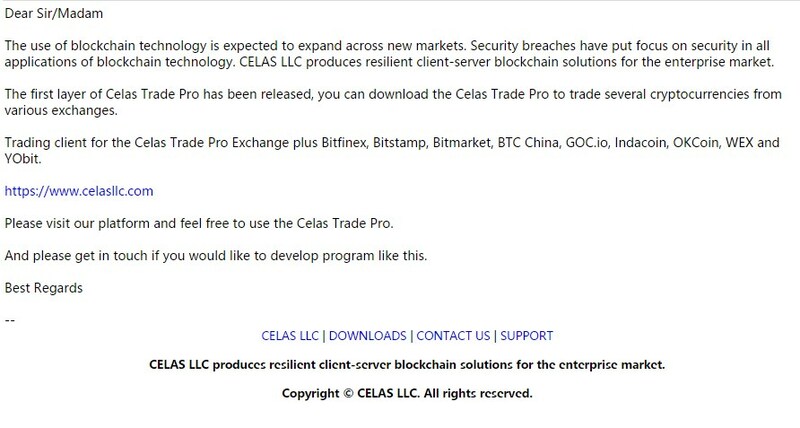 A backdoor is embedded in the software for targeted attacks against users of Celas. The software has both windows version and mac version, so it also supports cross-platform attacks. The software collects user information when it starts, and then downloads malicious code from the Cloud to execute. 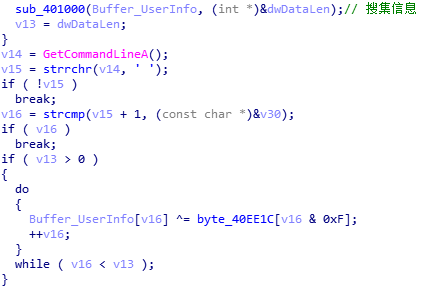 The modified software added a backdoor module- “updater”. When the software starts, the backdoor will be running as well. The backdoor first collects local information, including the process list, computer name and system information. Then it encrypts the collected information and sends it to the server. Currently, 360 Safe Guard has been able to successfully in detecting and killing the malicious program. 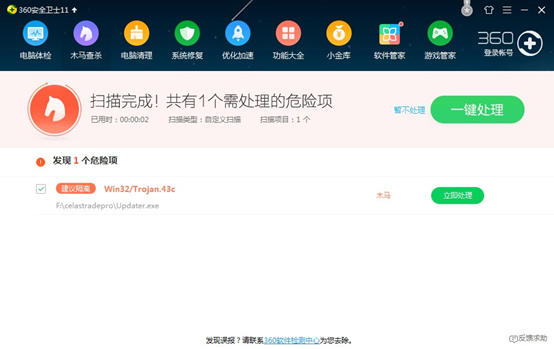 It can also intercept the site to prevent further spread of the malicious software.